What's Pie Without Whipped Cream? 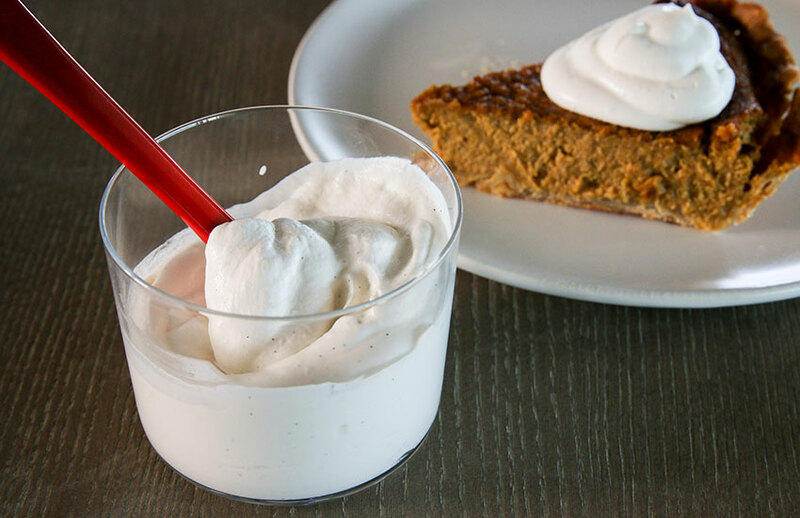 This make-ahead recipe was written specifically for Thanksgiving, but comes in handy anytime you are entertaining and have plans to serve a dessert that needs a little whipped cream love. The benefit is you can go straight from dinner to dessert without having to prepare the whipped cream. A little fat and acid which can be added with sour cream, creme fraiche or full-fat Greek yogurt. There is some science as to why this works. Essentially the extra fat and acid helps solidify the little bubbles of cream-covered air. 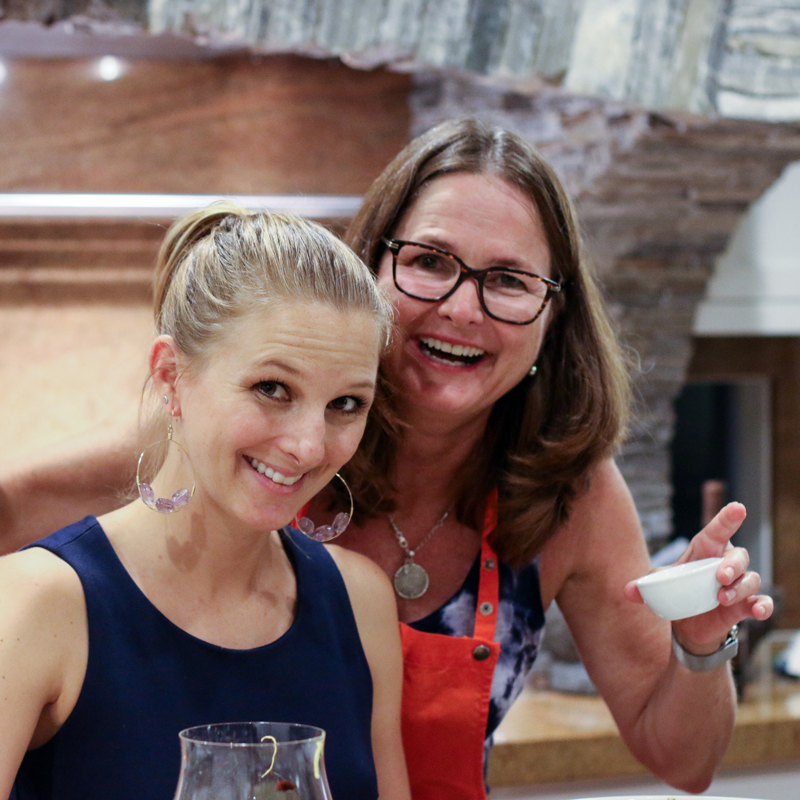 I learned this trick from Anna Stockwell of Epicurious. Chilled whipped cream, a cold bowl and even cold beaters will result in more voluminous and sturdy whipped cream. Using this method you can whip the cream the morning before you serve or even a day in advance. Chill a metal bowl in the freezer. Using an electric mixer, whip the cream until you achieve soft peaks, where the peaks fold softly over and barely hold their shape. Add sour cream, creme fraiche or yogurt, sugar and vanilla. Continue whipping until you achieve your desired consistency, taking care not to over whip. Cover with plastic wrap and refrigerate until you are ready to serve. 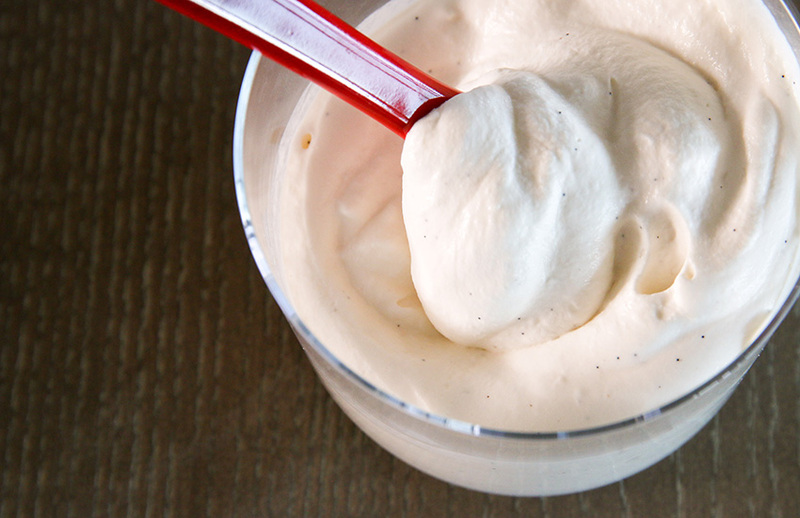 Refresh with a light whip with a hand whisk just before serving.